Your arrival should be on October 29th Wednesday. October 30th is the World Laughter Pledge 11st International Meeting, and October 31st is Ethiopian National Laughter Day. These will be in Addis Ababa. The 3rd Ethio Laughter tour starts on Saturday 1st November, and over 8 days it visits the historical and tourist sites of southern Ethiopia, returning to Addis Ababa on 8th November. We have already presented on July 3rd 2014 in the National Theater to the Culture and Tourism minister, H.E. Mr. Amin Abdurkadir, and to Deputy Ministers of Culture and all the tourism family about the 1st and 2nd Ethio laughter tours which are unique in the tourism history of Ethiopia. The special welcome of the communities we have visited and the group spirit with laughter of all the people on the tour makes for very loving and fine memories. The good news is the Ethiopian Air lines had set a discount for tourist related activity at 40%. Typically for a tour in southern Ethiopia, a tourist can pay a minimum of 300 USD per day, but ours is part of our vision to bring more laughter to all human beings and at least focus on cost sharing. So our package for 8 days is 1,700 USD which is 212 USD per day, including tourist fees. 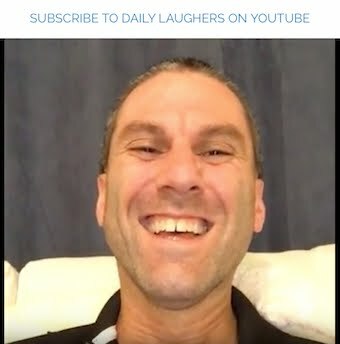 The World Laughter Pledge meeting is free from any payment, and t-shirt and participant tags, food and expenses during the day are expected to be covered by sponsors. We hope more international media will be involved. 2-3 research papers are expected to be presented on laughter benefits and spreading mechanisms.